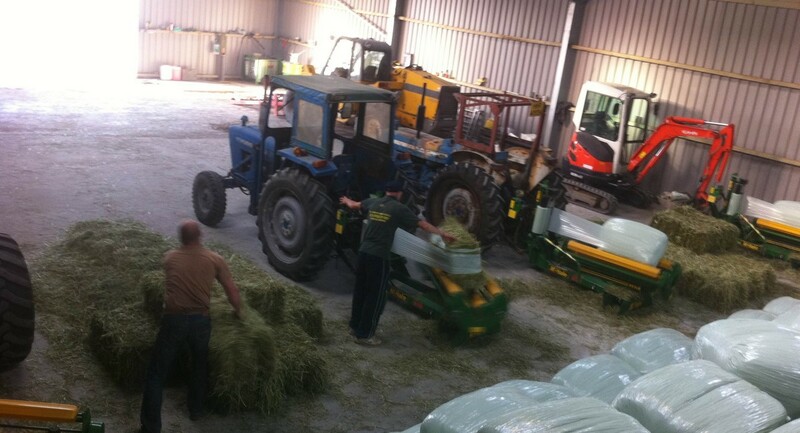 In the slideshow above, we have included several images from our fields and barns in Wiltshire. 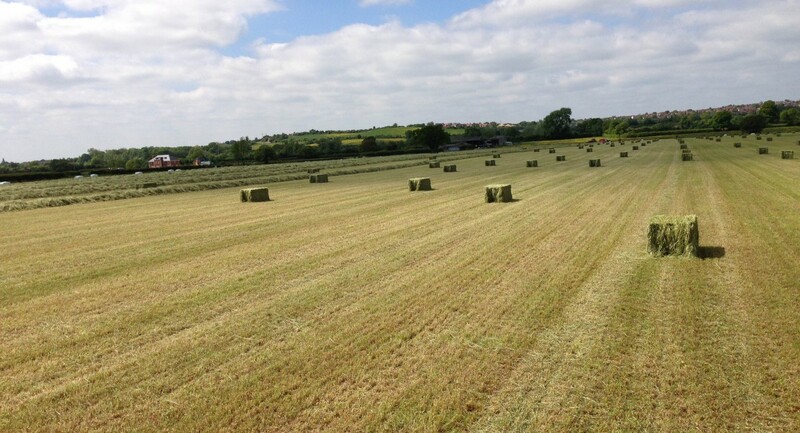 Harris Croft Haylage have expanded in recent years and can now provide even more people in Wiltshire and surrounding areas with high quality, fresh hay and haylage. 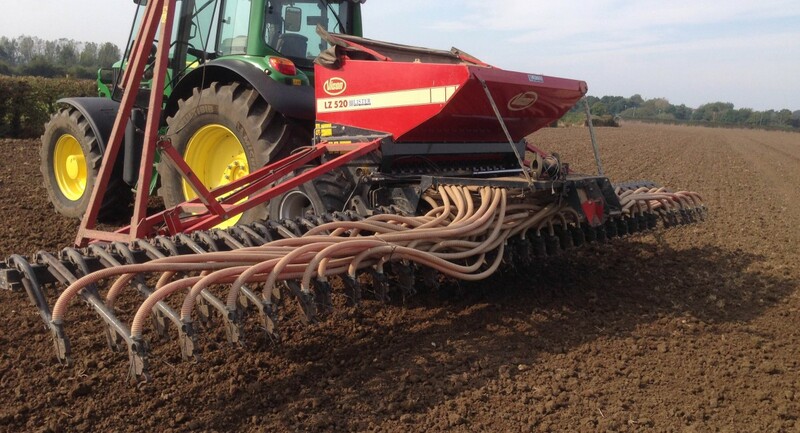 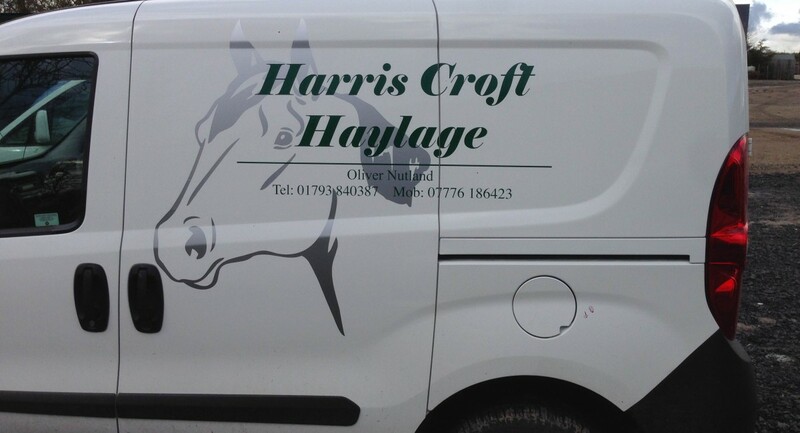 If you are looking for haylage or hay for sale in Wiltshire and surrounding areas, then please feel free to contact the team at Harris Croft Haylage by clicking here. 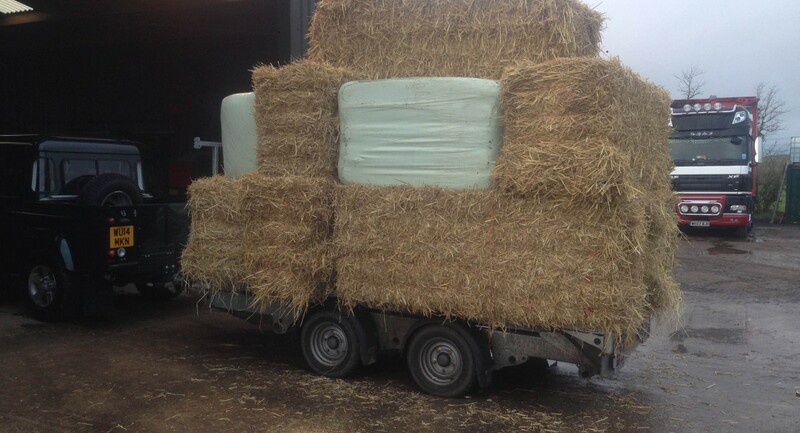 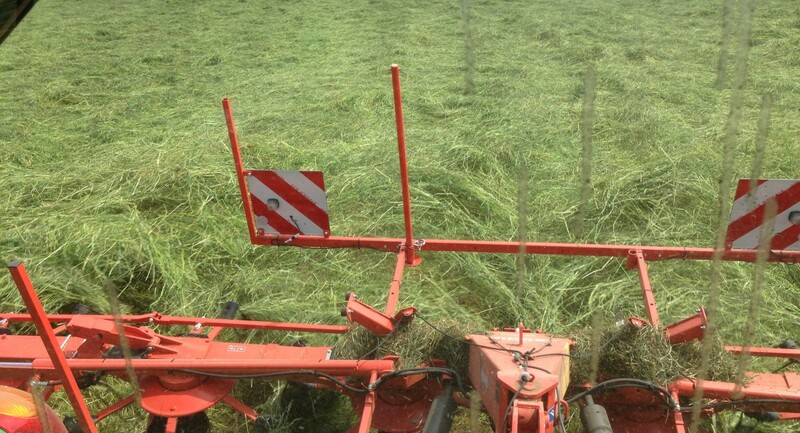 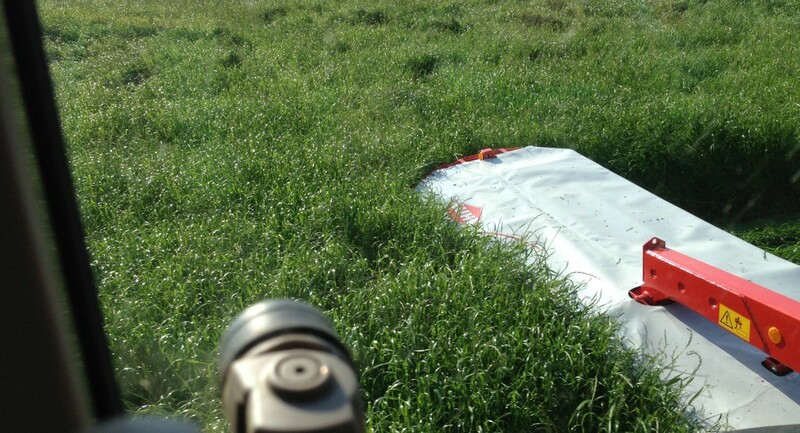 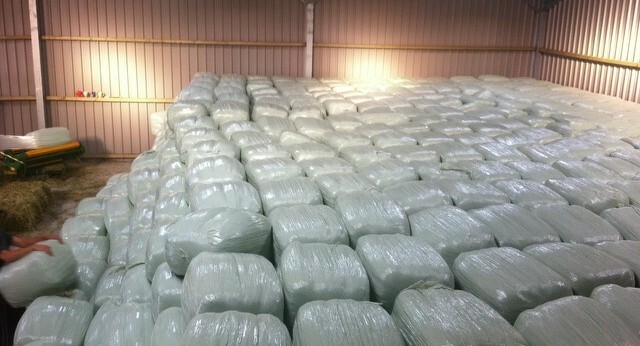 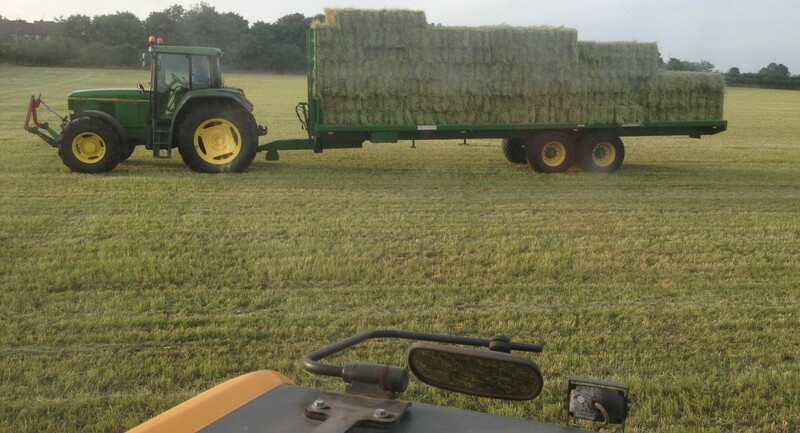 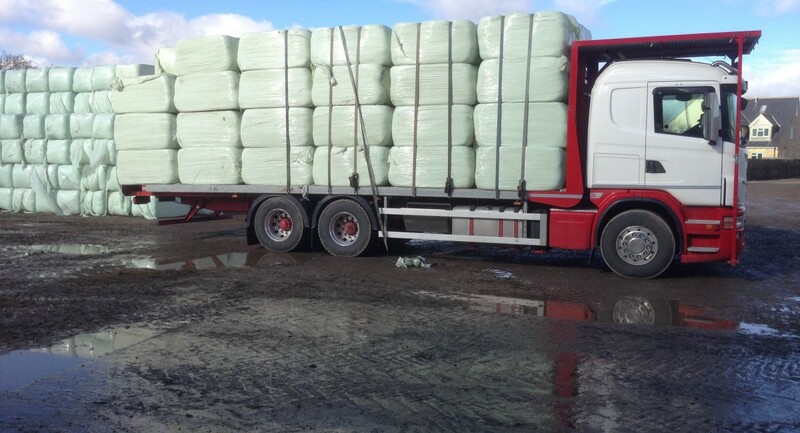 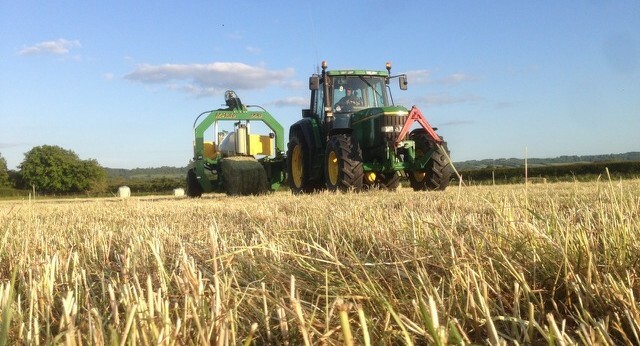 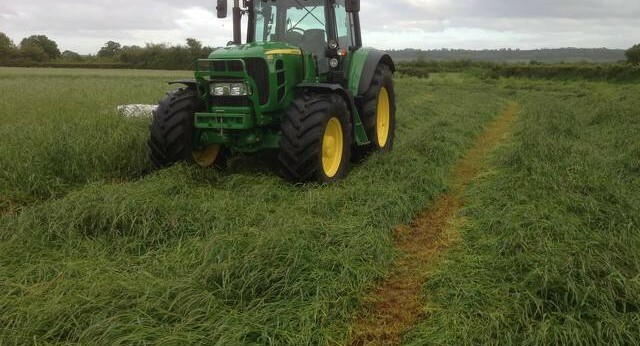 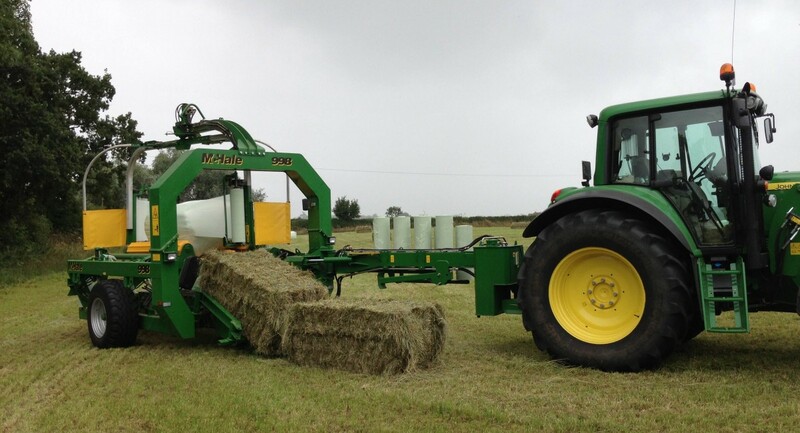 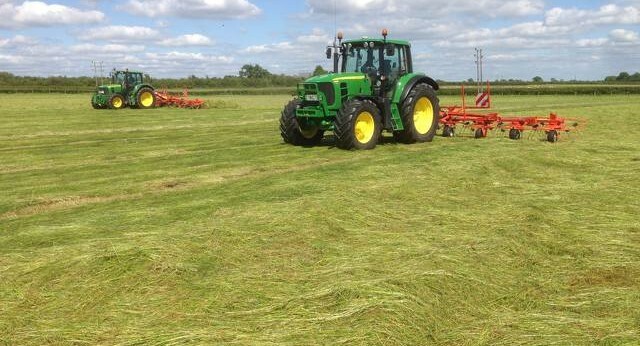 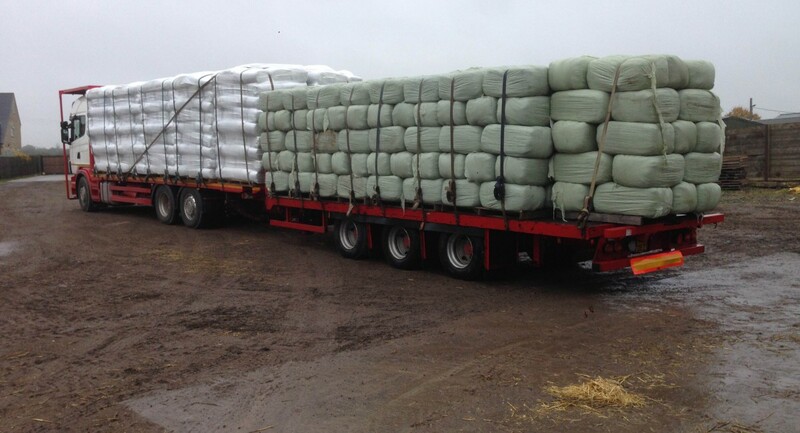 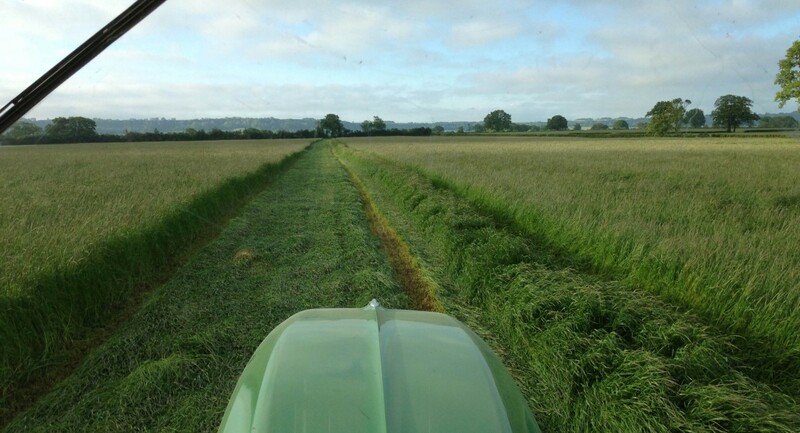 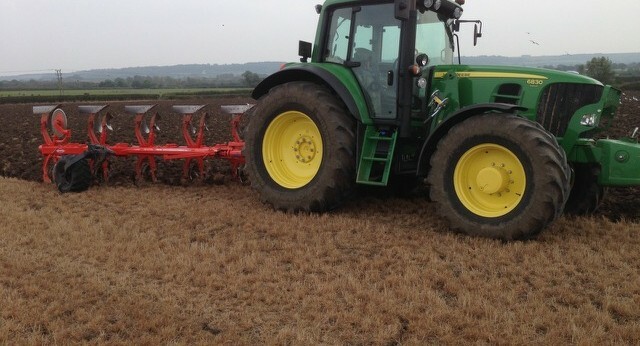 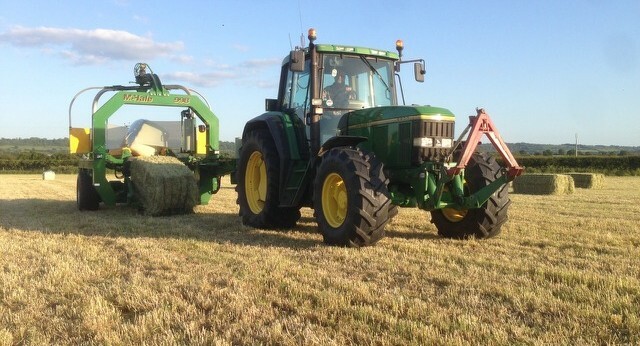 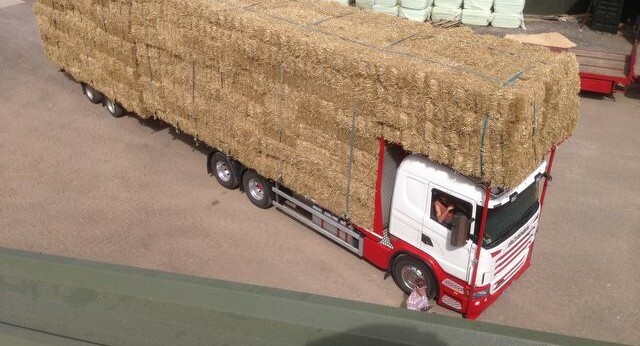 IF YOU ARE LOOKING TO BUY HAY IN WILTSHIRE AND SURROUNDING AREAS, THEN PLEASE DO NOT HESITATE TO CONTACT HARRIS CROFT HAYLAGE BY CLICKING HERE OR CALLING US ON: 07776 186423.